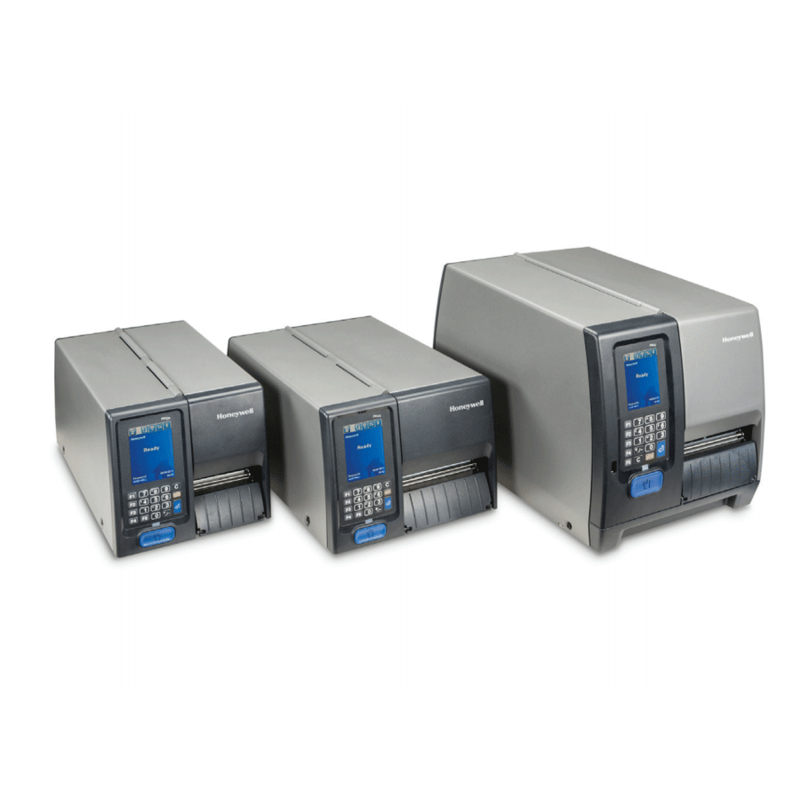 As one of the most connected industrial printers on the market, the PM Series feature Wi-Fi and Cisco® CCX certifications, with additional Bluetooth® connectivity. Every printer ships with Ethernet connectivity, as well as network protocol IPv6, ensuring long-term enterprise scalability. Large color, multilingual, tamperproof touchscreen or icon user interface. Ready for the future, with IPv6 support, plus CCX and Wi-Fi certifications. Fast printing speed of up to 12 inches per second. Run sophisticated apps right in the printer with industryleading Honeywell Smart Printing supporting C#.